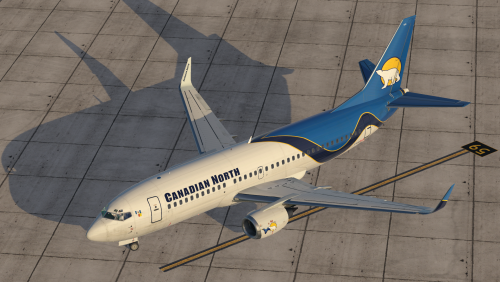 VIP TAG Aviation (UK) livery for the IXEG 737 Classic based on the 737-300 (G-TGPG). Model: 737-3Y0 (W) Construction number: 24464 Line number: 1753 Built: 1989 Delivered: 2017-02-07 Enjoy. 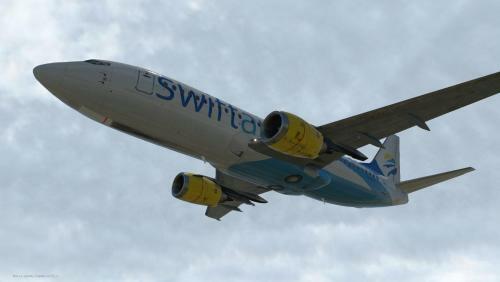 Swift Air livery for the IXEG 737 Classic based on the 737-400 (N438US). 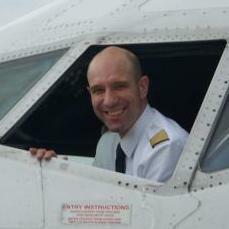 Model: 737-4B7 Construction number: 24560 Line number: 1849 Built: 1990-04-09 Delivered: 1997-02-27 Engine Model: CFM56-3B2 Enjoy. 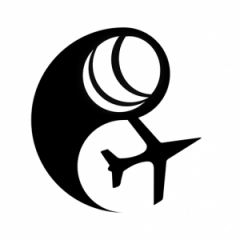 flyLAL Lithuanian Airlines livery for the IXEG 737 Classic based on the 737-300 (LY-AQU). 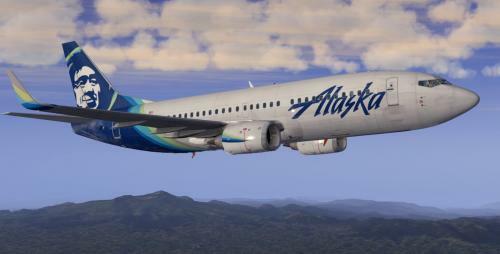 Model: 737-322 Construction number: 24667 Line number: 1893 Built: 1990 Delivered: 2007-05-30 AL ceased ops: 2009-01-17 Enjoy. 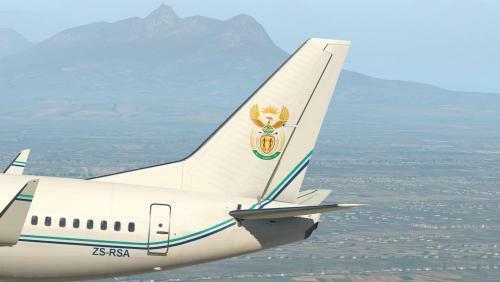 South African Air Force livery for the IXEG 737 Classic based on the 737-700 "Inkwazi" (ZS-RSA). It is primarily used to transport the South African President and his entourage. 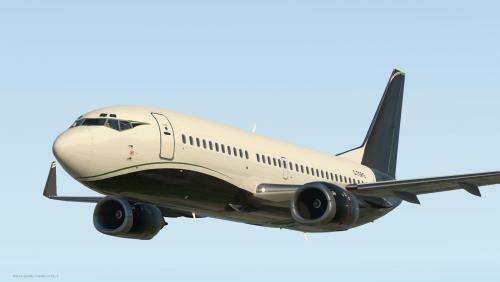 Model: 737-7ED/W BBJ Construction number: 32627 Line number: 826 Built: 2001 Delivered: 2001-06-26 Enjoy. Wagwan my yutes! 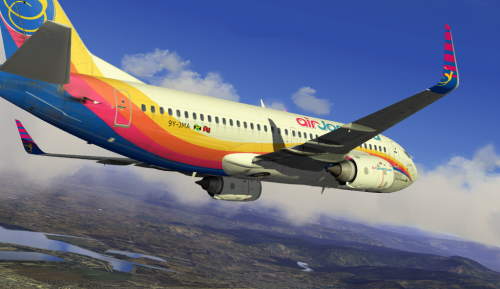 V1 of one of my favorite airlines...Enjoy this Fictional Air Jamaica 737-300 "9Y-JMA"
Alaska New Livery. 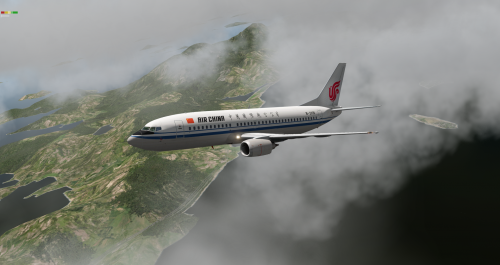 Thanks for downloading..
Air China Livery for the IXEG 737 Classic. 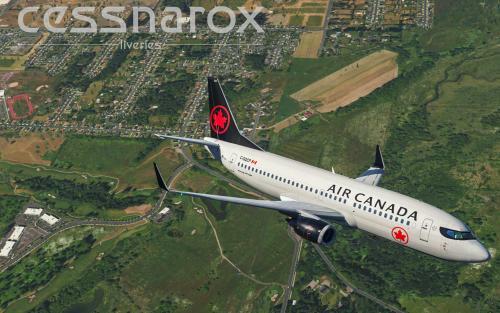 Simply extract zip file, and copy "Air China" into the "Liveries" folder of your "IXEG 737 Classic". Enjoy and thank you for downloading. Jay7909 posted a topic in Help!?! 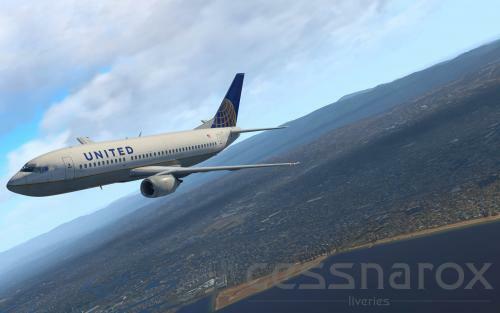 Hello, I recently purchased the IXEG 737 for X-PLANE 10 and until a few days ago, it worked great. However, after I installed the windows creator update, I receive the following error in the gizmo console on loading the aircraft: 220.032 Load script: extensions/GateKeeper/GateKeeper.lua.gfys: [string "extensions/GateKeeper/GateKeeper.lua.gfys"]: 599: attempt to index local 'json_resp' (a number value) This prevents me from using the aircraft. I tried reinstalling the product, but it did not help. I also tried to look at the gatekeeper file, but its not in a human readable format. On the right side, I also get an error saying "No ACF Loader. Please re-install Gizmo". I tried reinstalling Gizmo to no avail. (See attached image).I don't see any issues with any of my other add-ons. Here's my hardware specs if you need it: CPU: i5 6600K GPU: NVIDIA GTX 1070 Let me know if you need more information. Please help, thanks!